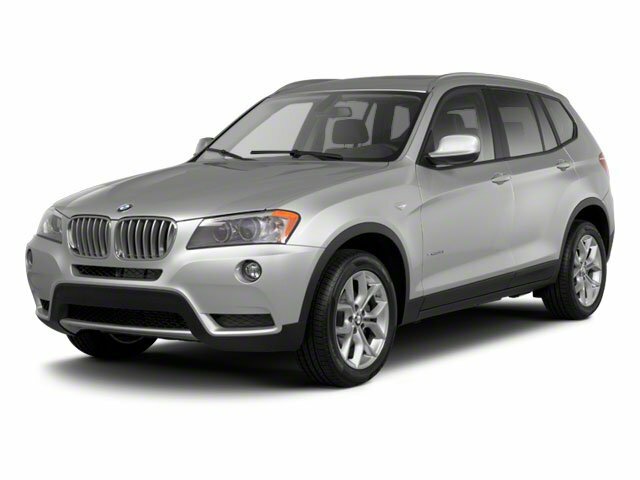 Description Look at this 2011 BMW X3 35i. Its Automatic transmission and Turbocharged Gas I6 3.0L/182 engine will keep you going. This BMW X3 comes equipped with these options: Y Spoke (Style 308) 18 x 8.0 light alloy wheels 245/50 run-flat all-season tires, Xenon adaptive headlights -inc: auto-leveling, luminous rings, cornering lights, adaptive light control, xDrive all-wheel-drive system, Vehicle Key Memory, Tire pressure monitor, Tilt/telescopic steering wheel column, Servotronic vehicle-speed-sensitive power steering, Rear-window defroster, Rear-seat backrests with 40/60 split, and Rain-sensing windshield wipers with Automatic Headlight Control.